By calling Rushford, a crisis team will come to your home, to evaluate on sight an individual having severe issues. 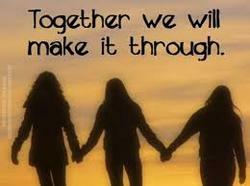 1-877-577-3233 this number will access intervention services as well. If you or a loved one are in crisis and need to speak with someone immediately, call Wheeler Clinic’s HelpLine, a 24-hour-a-day crisis intervention, support and referral service serving Central Connecticut, Greater Hartford and surrounding towns. 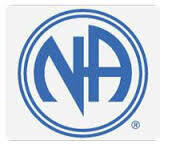 AL-ANON is a worldwide organization that offers a program of help and mutual support for families and friends of someone with a drinking problem whether or not the person with a drinking problem seeks help or even recognizes the existence of a drinking problem. The Courage to Speak Foundation mission is dedicated to "Saving lives by educating and empowering youth to be drug free and encouraging parents to talk to their children about the danger of drugs." 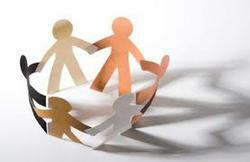 South Central Connecticut Substance Abuse Council’s mission is to identify local needs related to substance abuse prevention, intervention and treatment and to increase awareness and foster local, inclusive and collaborative solutions to the issues related to substance abuse and addictive behaviors. 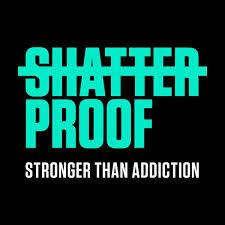 Shatterproof is a national organization committed to protecting our loved ones from addiction to alcohol or other drugs and ending the stigma and suffering of those affected by this disease. ​Learn to Cope (LTC) is a unique solutions-based support, advocacy and educational organization for family members of those addicted to opioids and other drugs.